There is a lot of information about Amazon out there but much of it is hidden behind expensive training or coaching programs. Many of these programs will only show you some of the information you need in order to succeed and youll find yourself trying to work out the missing pieces. * Discover what you need to know in order to find products that will make you money - avoid the duds! 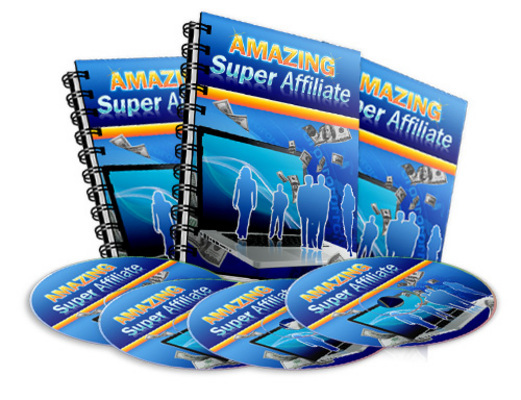 Unlike many other video programs, you wont find any fluff or filler in this training course. It is 100 pure valuable information that is going to help you to set up and promote micro niche sites with Amazon.